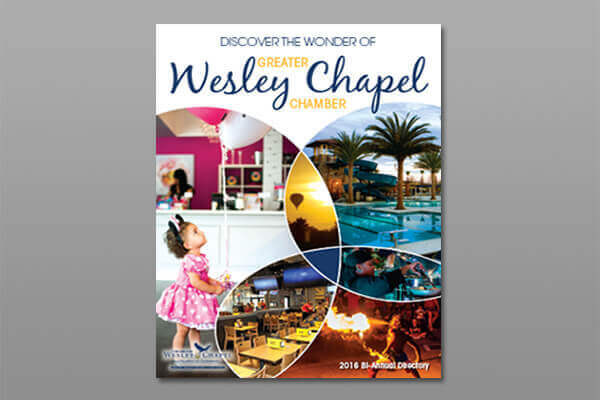 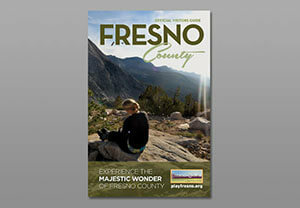 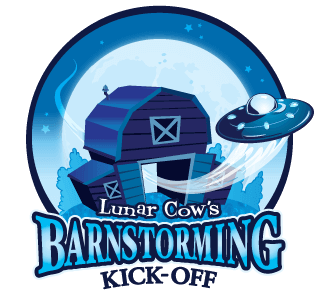 Lunar Cow Publishing specializes in supporting Chambers of Commerce and Convention and Visitors Bureaus. 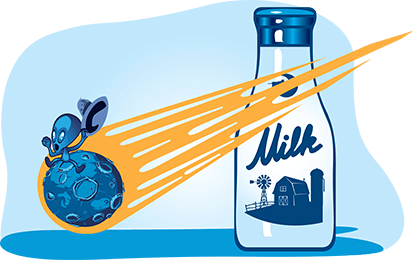 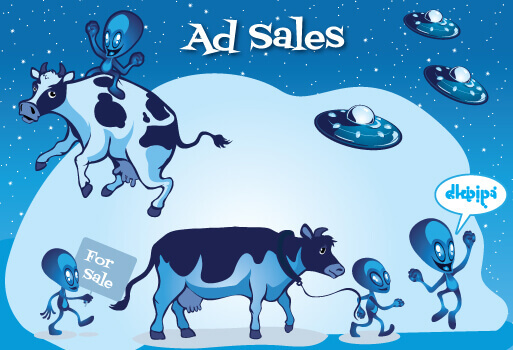 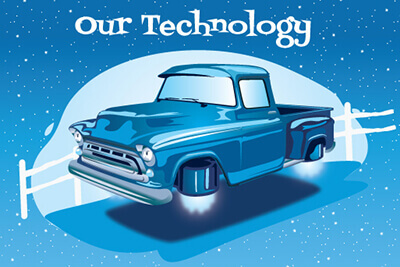 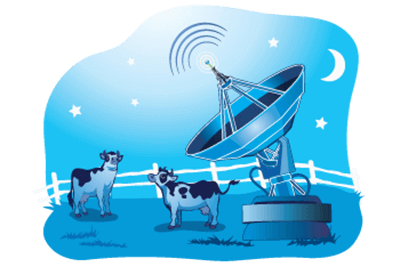 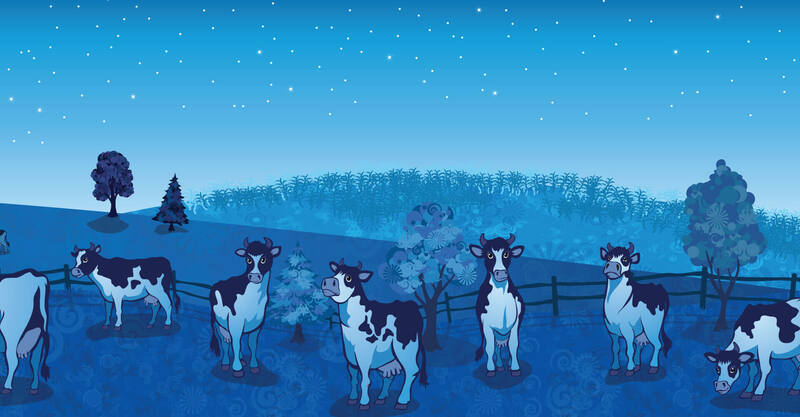 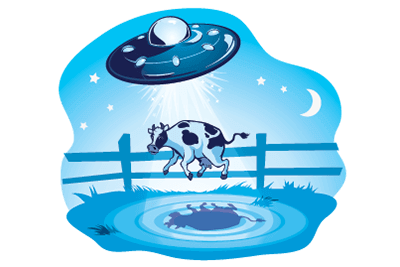 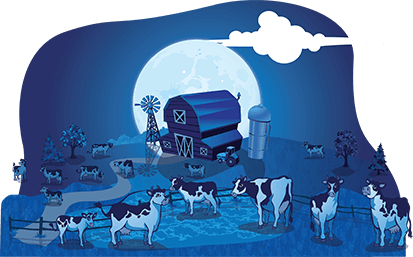 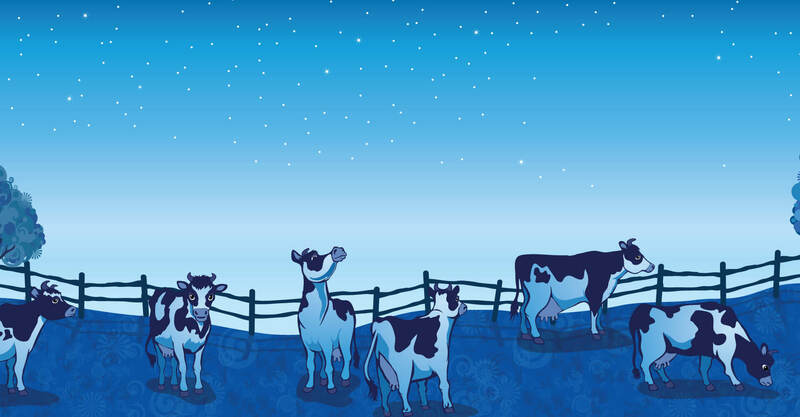 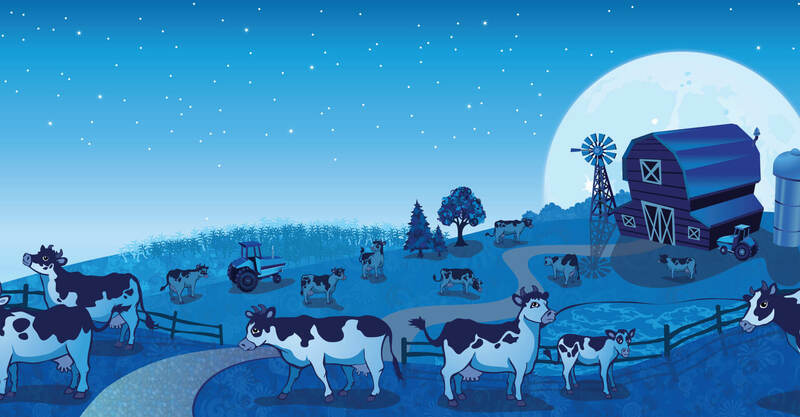 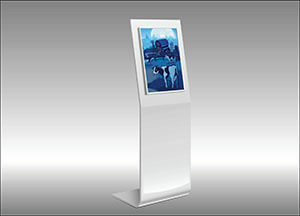 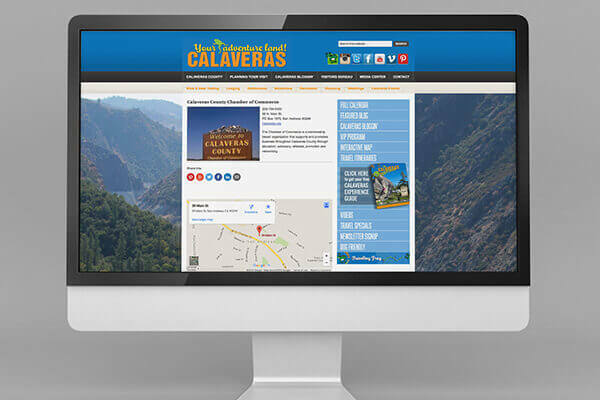 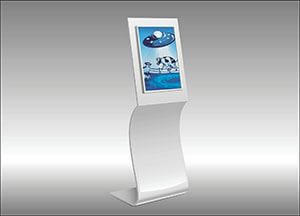 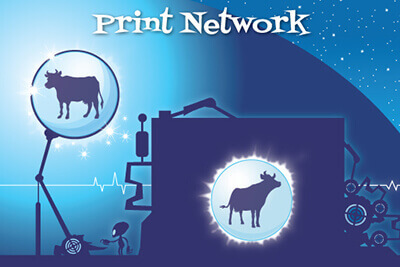 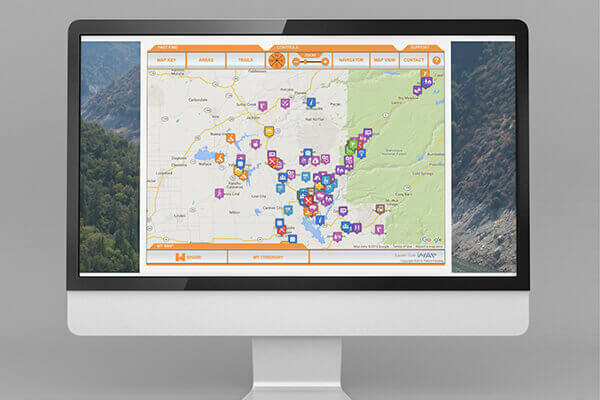 Lunar Cow's technologies can bring significant value to your members, visitors, and community. 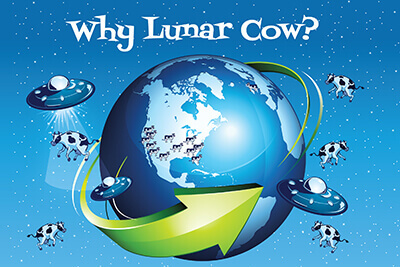 Click here to view the entire Lunar Cow portfolio. 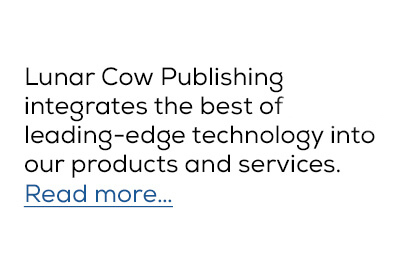 Lunar Cow Publishing creates award winning solutions that are self-sustaining and drive positive revenue. 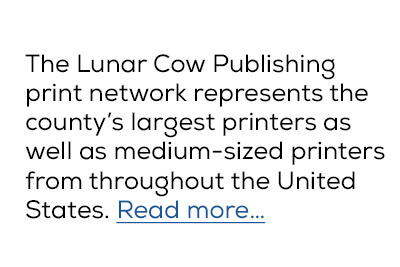 Lunar Cow Publishing supports over 400 Chambers of Commerce, Convention and Visitors Bureaus and Economic Development organizations throughout the United States. 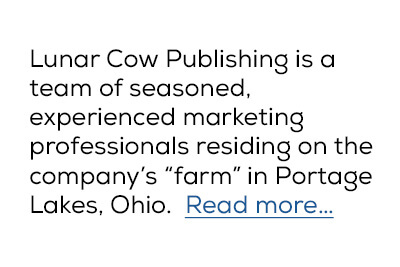 We have achieved this level of success through the dedication, passion, focus, hard work and impressive skills of our farmhands and ranchers. 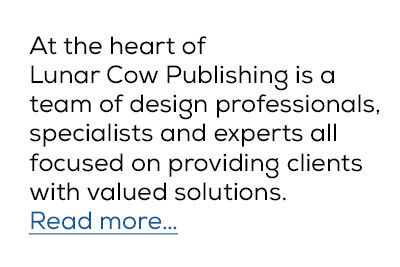 The Lunar Cow Publishing team is committed to excellence and to the complete satisfaction of our clients. 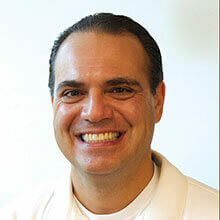 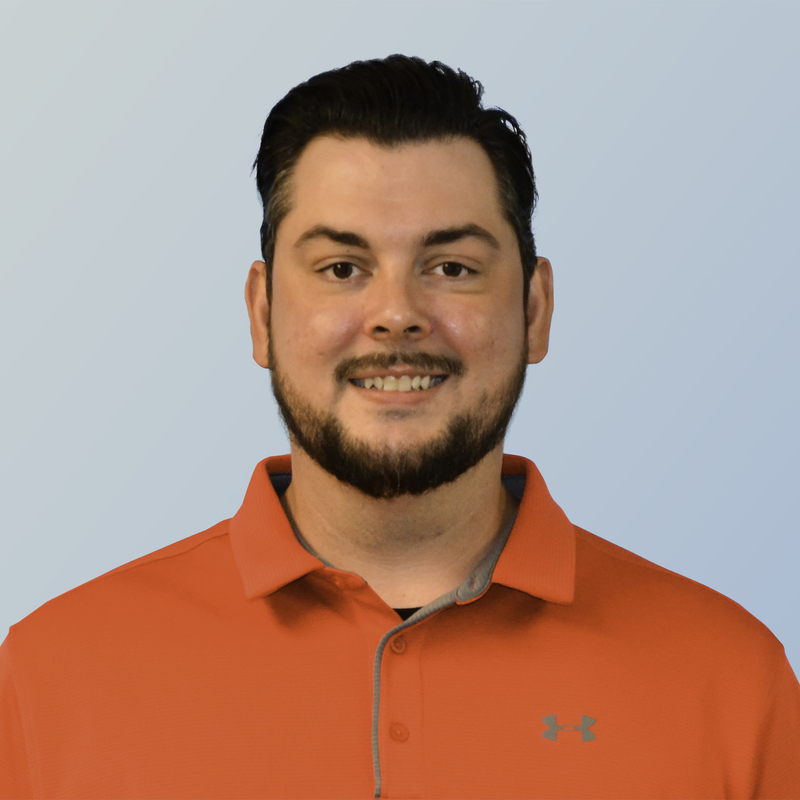 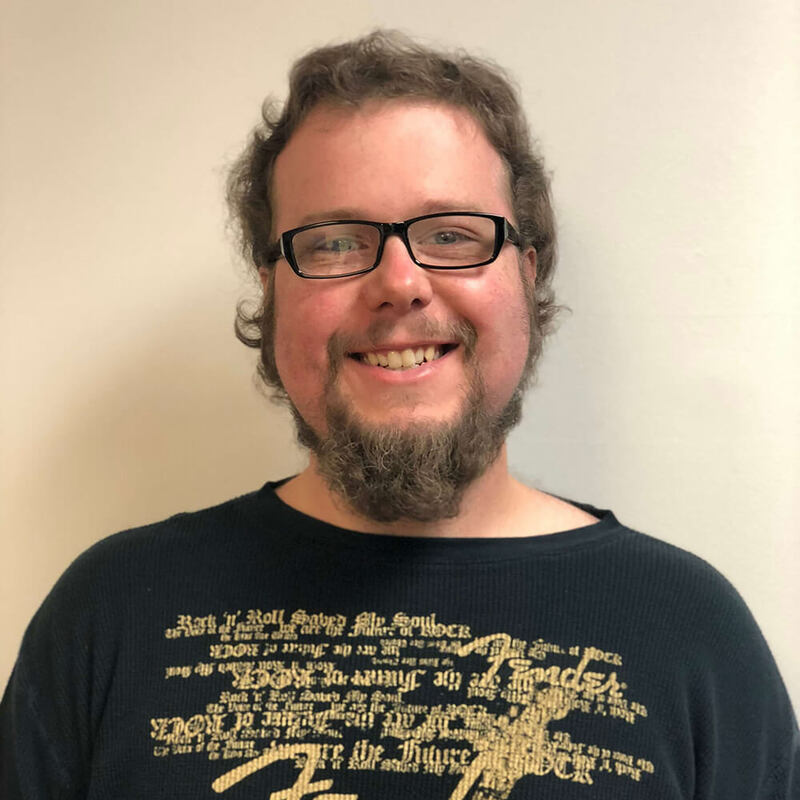 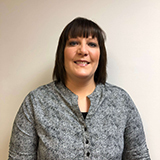 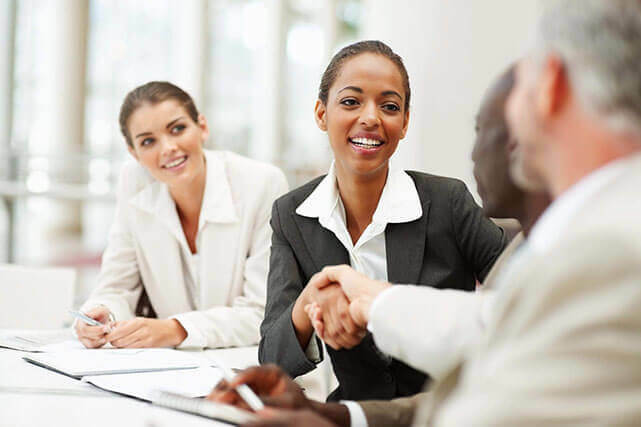 Our team’s approach is, “Do whatever it takes to accomplish our clients’ goals and objectives.” Every one of our team members is passionate about our work and the positive impact it has on our clients. 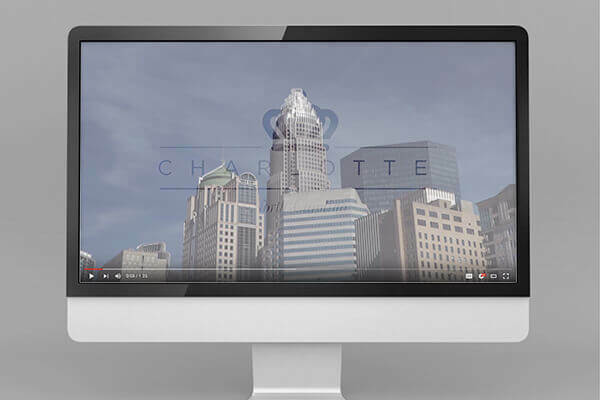 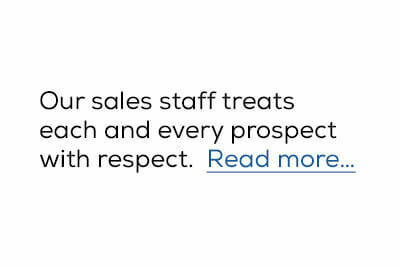 We share a customer-centric approach to running and managing our business. 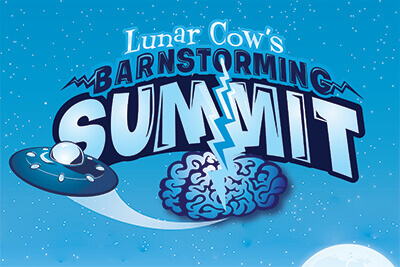 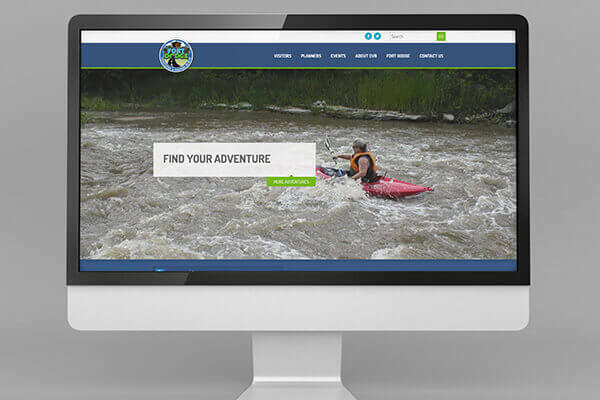 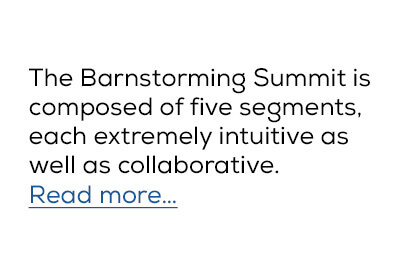 Learn how Lunar Cow Publishing can help you drive your program’s success. 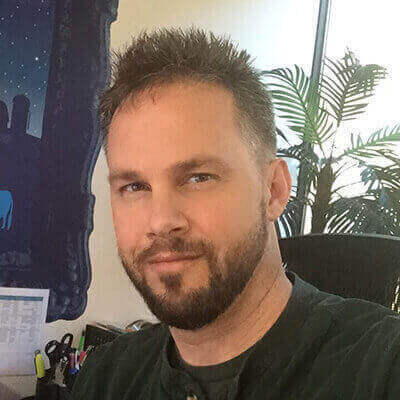 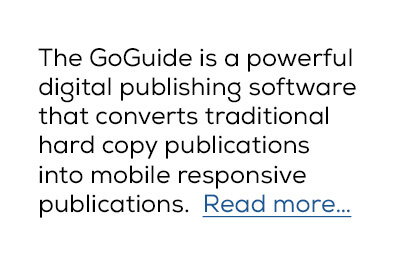 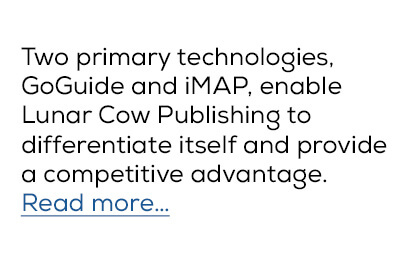 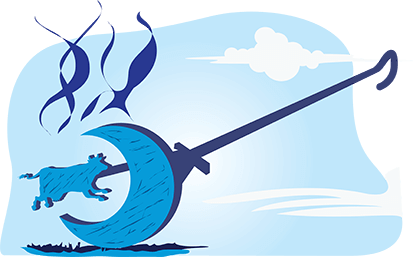 The key to Lunar Cow Publishing’s long-term success has been a commitment to building processes that are defined, documented, repeatable and measurable. 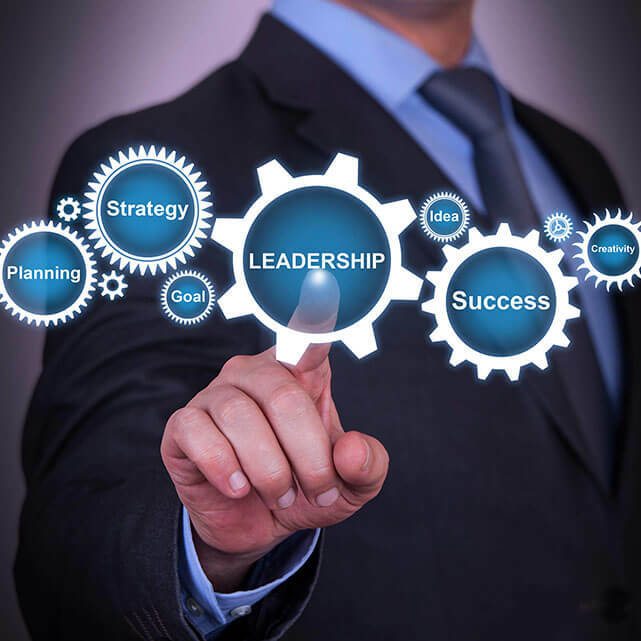 Over time, we have developed core fundamental procedures enabling us to achieve significant milestones. 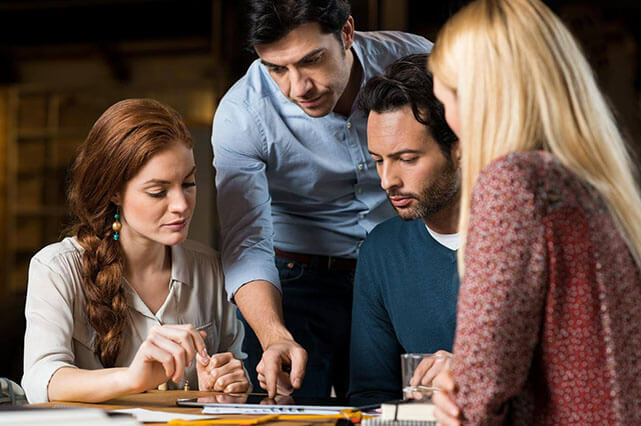 We have incorporated elements from the International Standard Organization (ISO) as well as Six Sigma to construct the process cornerstones of our organization. 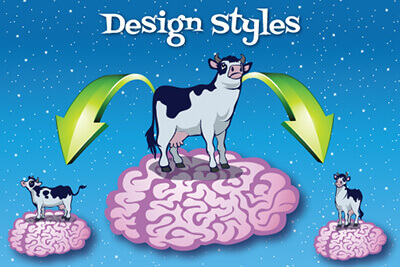 Everything we do follows a very specific procedure offering proven results. 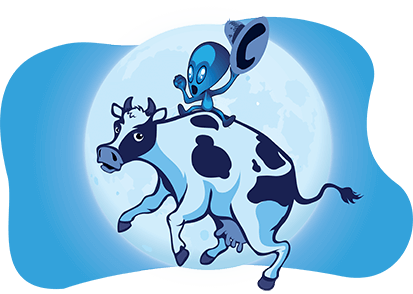 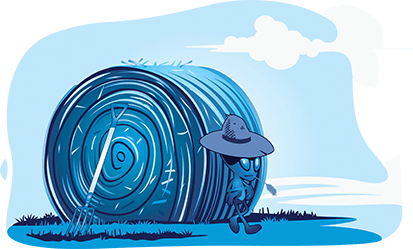 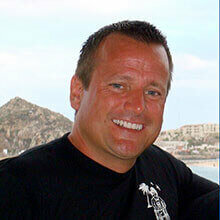 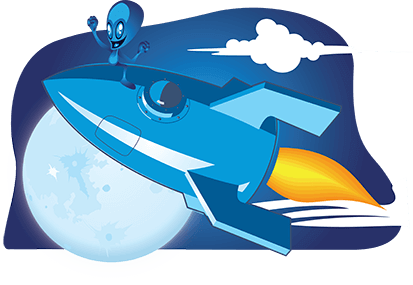 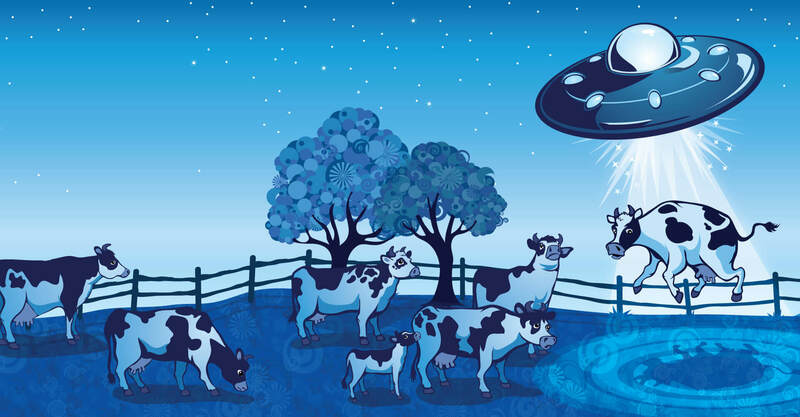 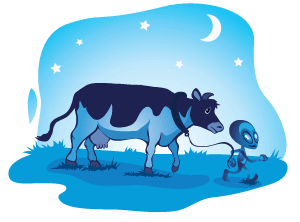 Find out how Lunar Cow Publishing can build a successful program for you. 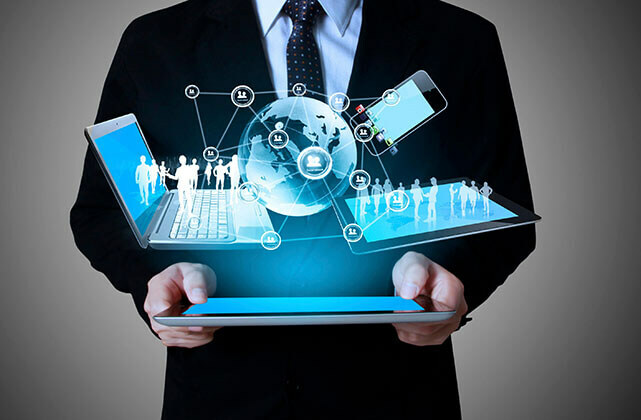 All these services are provided by our team of competent professionals committed to the complete satisfaction of our clients. 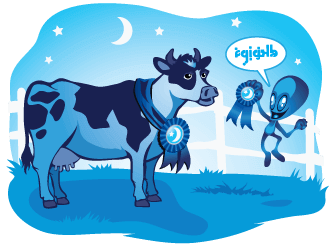 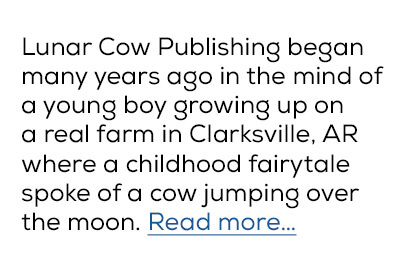 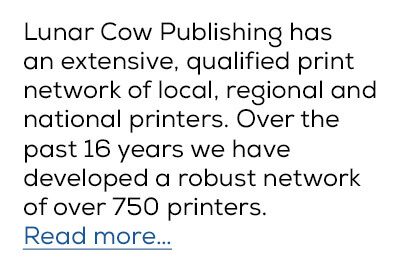 Let Lunar Cow Publishing produce your next award winning publication. 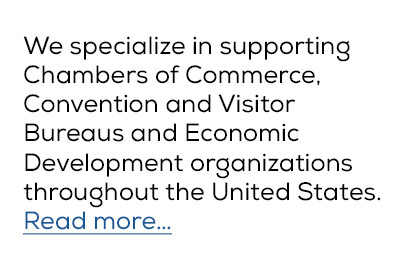 We spend quite a bit of time preparing each client proposal. 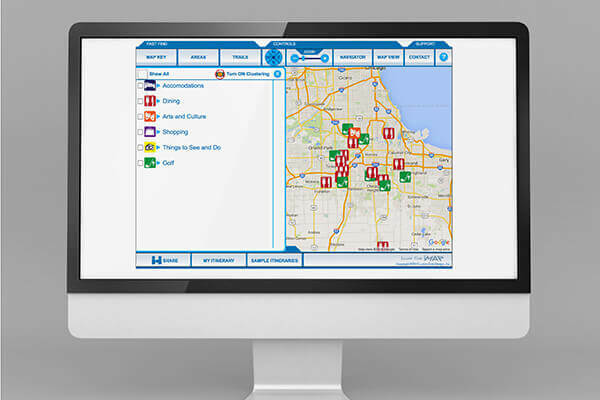 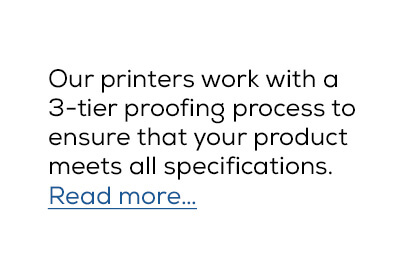 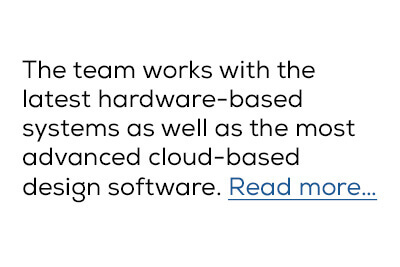 We want it to be thorough, presenting an easy-to- understand cost-effective solution. 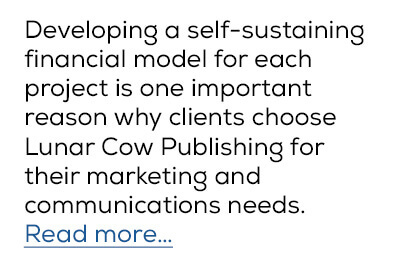 The proposal, as well as our overall solution, is based upon the creation of a self-sustaining financial model for your project. 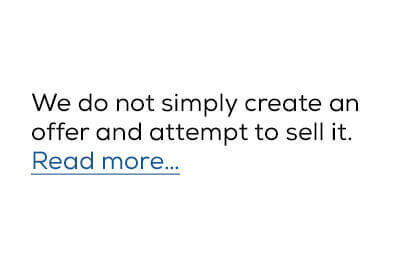 Equally important is the generation of positive revenue. 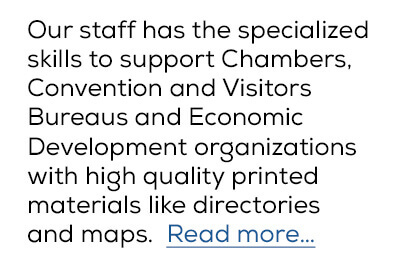 We want your project to pay for itself while producing positive net revenue for your organization. 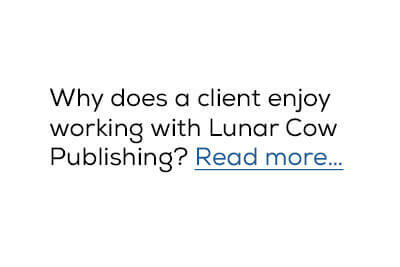 Have your Lunar Cow Publishing account executive explain how our program works and how we can drive success for you. 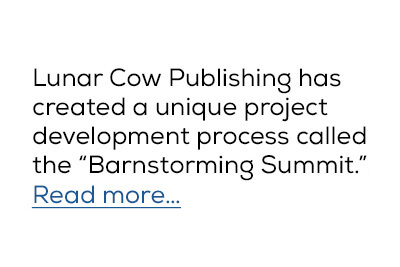 Let Lunar Cow Publishing produce your next award winning project!